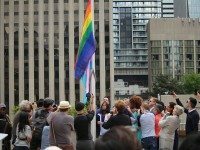 Pride Month began with the raising of the Pride flag and Transgender Pride Flag at City Hall. 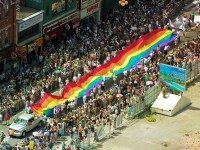 June is Pride Month, so we're doing something special. 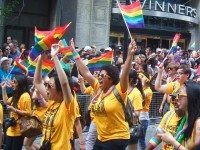 Pride Toronto unveils jam-packed June schedule to celebrate LGBTQ life in the city.